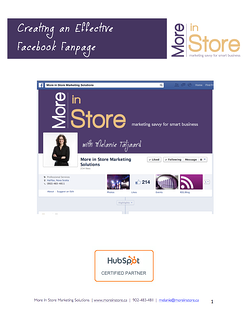 Facebook is one of the prime tools for online marketing and your business's Facebook page is a key point for you to interact with potential customers, provide information and fuel excitement for your business. However, with over 1 billion active users on Facebook, you want to make sure that you are reaching out and connecting with the ones who are the best fit with your offering. How do you direct your Facebook marketing at those people? You put to work Facebook's post targeting technology. Facebook allows you to target who you want to see your posts by inputting information on your business's key demographic. You can use a combination of Facebook settings to create a targeted audience by taking into consideration gender, relationship status, educational status, interested in, age, location and language to target a far more specific audience. While many entrepreneurs already do this with Facebook ads many people don’t realize you can do this with organic Facebook posts as well as ads. For example, if your business is a local one, such as a restaurant in Vancouver, you'll want to input a target location, or if your products are aimed towards women, you'll want to specify a gender. You can also target your posts at people who are already interested in a subject related to your business. For example, if you sell bicycle parts, it makes a lot of sense to target your posts to people who have already specified cycling as an interest on Facebook. Even if your business is not aimed toward a single demographic, you can choose to have different posts targeted to different people. For example, a product that might interest older buyers more can be targeted to an older age range. If you are trying to reach customers in different countries, you may want to post in various languages, and then target each post to that language. Also, because targeted posts are much more likely to reach people who are going to be interested in them, it is more likely for those people to "like" your business's page in order to receive more updates. This creates a more customer-friendly "opt-in" situation. By targeting your posts, you are making sure that your marketing dollars are being spent on reaching the people who are most likely to be interested in your business and buy your products or become clients. 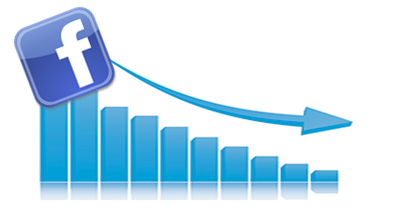 This gives you a much higher ROI (return on investment) for your initial cost. 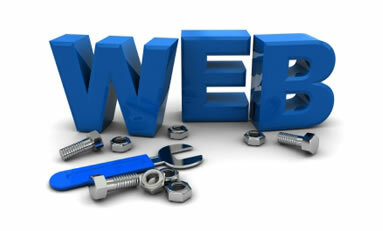 It also allows you to tailor custom content to particular groups of your customer base. Because of this, investing the time and money to target your posts is a great way to adjust your marketing and allow your business to grow! 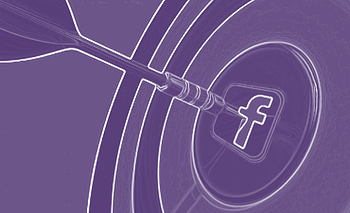 Ready to put Facebook to work for you—leveraging key features like targeting ads? 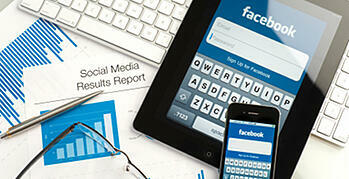 Download your copy of an Effective Facebook Fanpage here.